Institutional-grade service partner ecosystem ensures trust. Key role | Ensures independent calculation of monthly fund returns and expenses. Coordinates movement of money with fund auditor and fund bank. Reports monthly returns and Net Asset Values directly to limited partners. 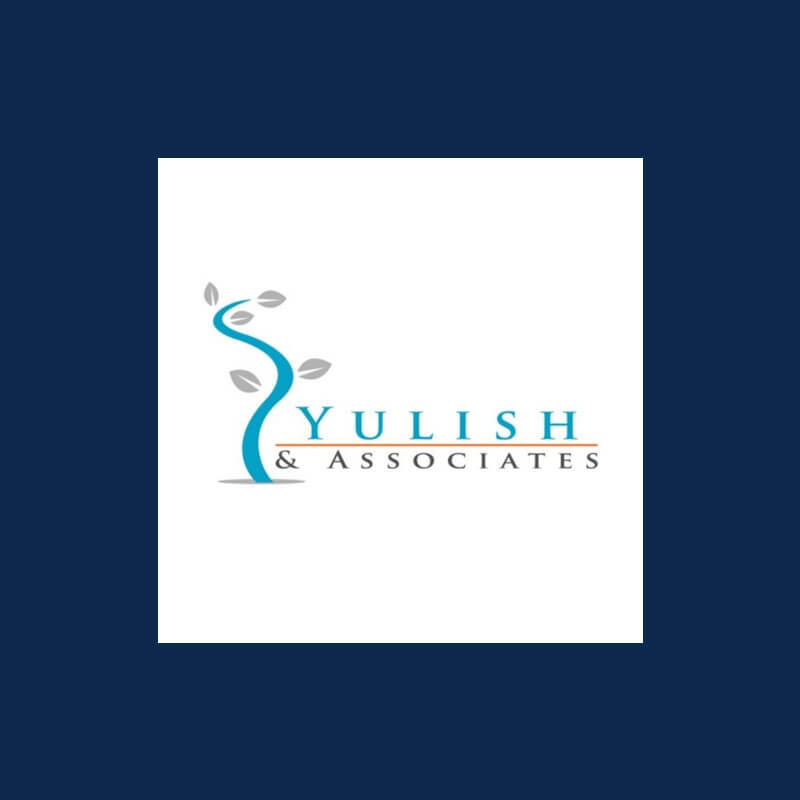 Background | Yulish & Associates, founded in 1993, is a fund administration company servicing the alternative investment industry, with a focus on hedge funds and funds of hedge funds. Yulish provides fund accounting, year-end audit assistance, financial statement preparation, investor servicing, performance statistics reporting, and independent representation. Key role | Regulated third party that holds fund assets and settles trades. Pershing is the global leader in custodial services for both independent and institutional funds. 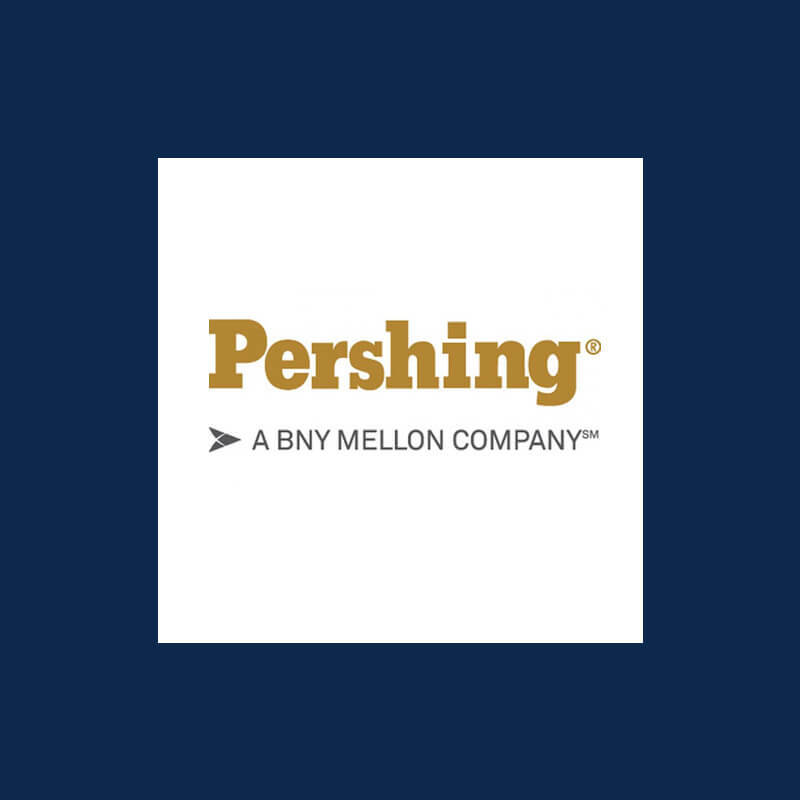 Background | In 2003, Pershing was acquired by The Bank of New York, the longest-lasting financial institution in the United States. Its public ownership and global Systemically Important Bank (G-SIB) status ensures your assets are backed by rigorous testing and independent third-party regulations and protections. Key role | Annual fund audit and tax preparation. Background | Spicer Jeffries has been providing audit, accounting, tax, and consulting services to the securities and commodities industry since 1980. Spicer Jeffries LLP is approved by the Public Company Accounting Oversight Board (PCAOB) to conduct audits of SEC registrants and securities broker-dealers. 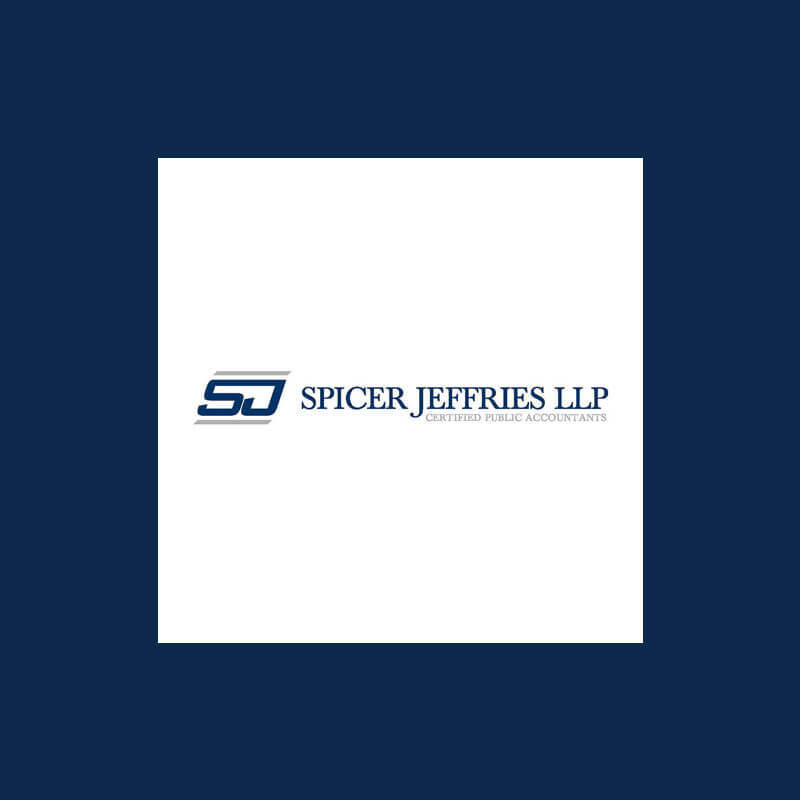 Spicer Jeffries LLP is a member of MSI Global Alliance, an association of over 250 independent professional firms located in 90 countries throughout North America, Europe, Latin America, Australasia, Africa and the Middle East. 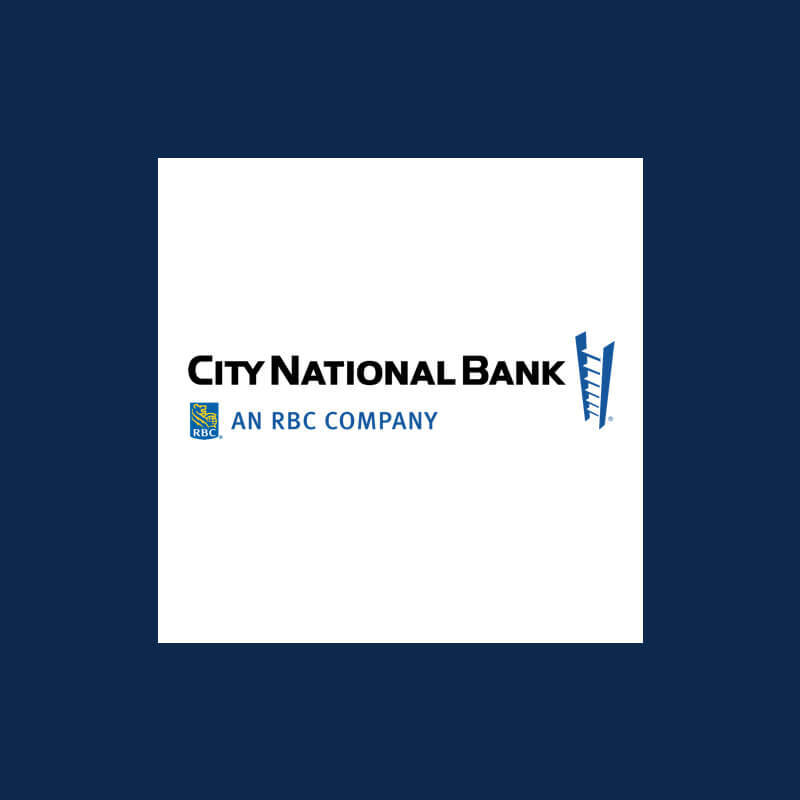 Background | City National Bank offers a full complement of banking, trust and investment services through 73 offices, including 16 full-service regional centers, in Southern California, the San Francisco Bay Area, Nevada, New York City, Nashville and Atlanta. Its 4,000 colleagues deliver highly personal service and complete financial solutions to entrepreneurs, professionals, their businesses and their families. As of October 2017, the bank had $50 billion in assets. Background | Harneys is a leading international offshore law firm. Harney’s provide advice on Bermuda, British Virgin Islands, Cayman Islands, Cyprus and Anguilla law to an international client base which includes the world’s top law firms, financial institutions, investment funds and private individuals. Background | For the last decade, Jack Martel has focused on representing investment advisers, fund managers and others in the investment management industry. 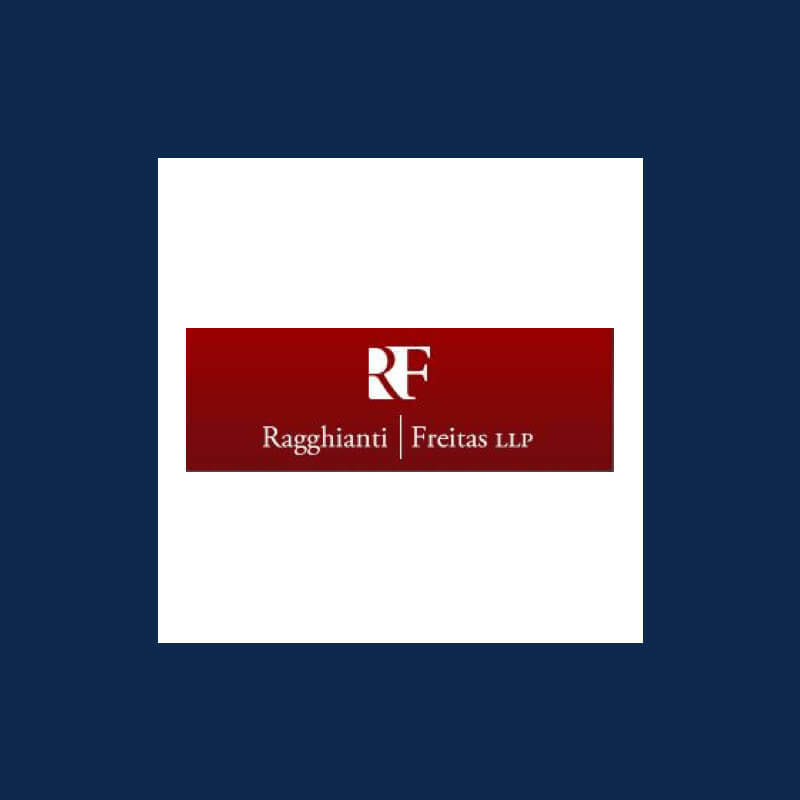 He counsels fund sponsors, advisers and managers on all manner of legal, regulatory and compliance issues in connection with the formation and operation of private investment vehicles and related business issues.